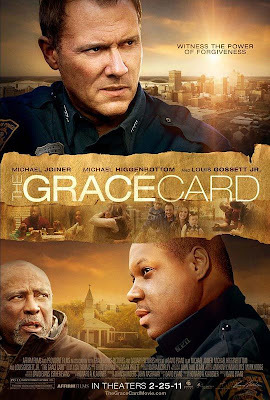 This week I attended a screening for the newest faith-based film, The Grace Card. It was filmed here in Memphis and most of the actors were volunteers that attend a local church. After the film we were asked to fill out a comment form. One of the questions was "What three words would you use to describe this film?" My three words were Heavy. Powerful. Timely. This movie is not your typical light-hearted entertainment, but has a very serious and pertinent message. The anti-racism message is very timely for our country and especially our city. What is so powerful about this film is that it addresses the source of the problem and offers a solution. The only solution. Grace. God's grace offered to man which then enables man to forgive others. 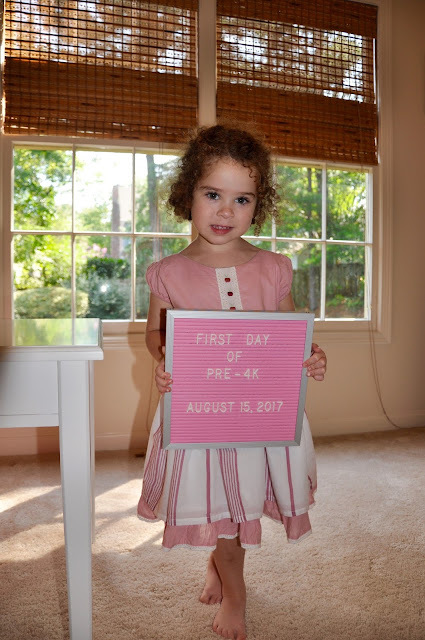 I walked away from the film feeling hopeful. I highly encourage you to support this film and mention it in your social circles. Thanks so much for your support of the new GRACE CARD movie! We really do appreciate your support and willingness to share your thoughts of the film with your readers. As we move closer to the 2/25/2011 theatrical release date, we could definitely use your continued help spreading the news! WATCH an exclusive 5-minute clip from the The Grace Card movie's FACEBOOK page before it opens in theaters across the nation next Friday, 2/25/2011!